I heard on the radio the other day that it hasn't rained here in 38 days. I think that was just about the last time I wrote anything for this blog? No big surprise - I find it hard to write if it's not raining. The first time I smoked this variety was at the My Father Cigars event at the Tobacco Patch in Kirkland not long ago. Excellent mild to medium bodied cigar with a smooth taste and tons of creamy smoke. I really liked it! In fact I would have bought a box, but my humidor is already pretty full, plus the wifey-poo would probably disown me. In my opinion, this is one of those "anytime of day" cigars. It's not going to knock you off your feet, but it will deliver an incredibly smooth flavor that you'll want to come back to again and again. I thoroughly enjoyed it! So obviously when I read that there was going to be another My Father Cigars event over at the Union Cigar Society, I cleared my calendar and made sure that I'd be there. 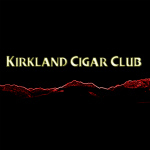 Great cigars! On Sunday while I was working on my deck, I heard something moving around out in the woods (greenbelt) behind my house. It sounded like it was traversing the ravine? I thought it might be raccoon at first, but it sounded kinda big, big like maybe a kid or something? From our decks we have a real good view of what's happening back there and it's not unusual to see all sorts of small animals and birds, but never humans, so to speak. Amazing! I've lived here for 20 years and I've never seen a deer back there... too funny! Wow! Can you believe it's almost the end of August?! Football season is about to start, there is that hint of fall in the air and leaves are gently beginning to turn. 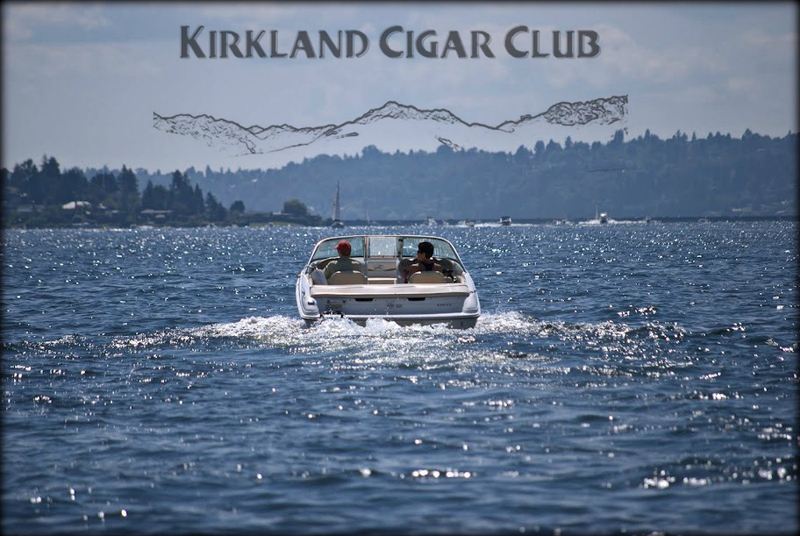 It's perfect cigar smoking weather and we've still got some fun events on the schedule, starting with this one! 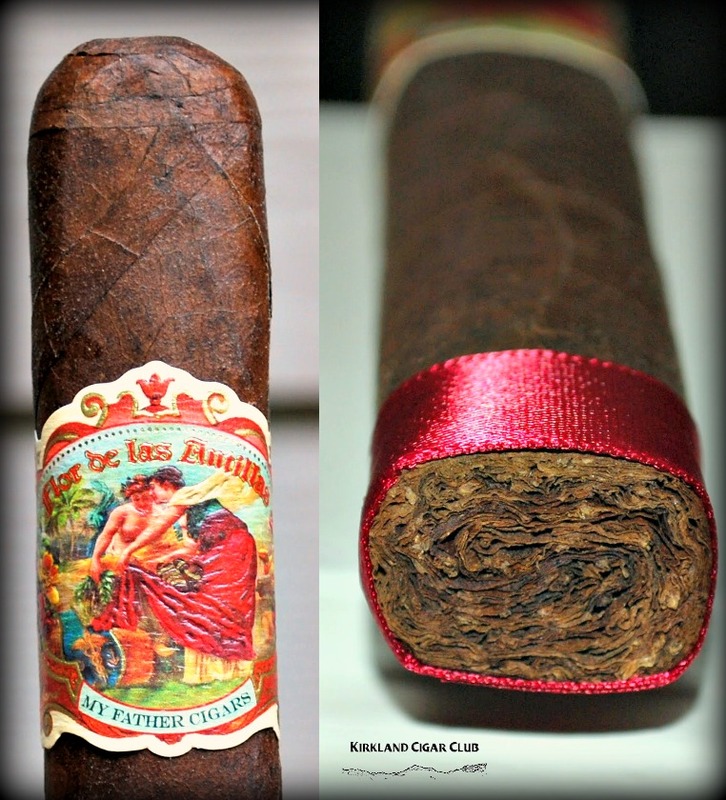 For this event we will be featuring the La Gloria Cubana brand and the big, fat, Gorda Gorda. La Gloria Cubana has been around for a long time and is well known to most cigar smokers as a great mild-to-medium brand of Dominican cigars. 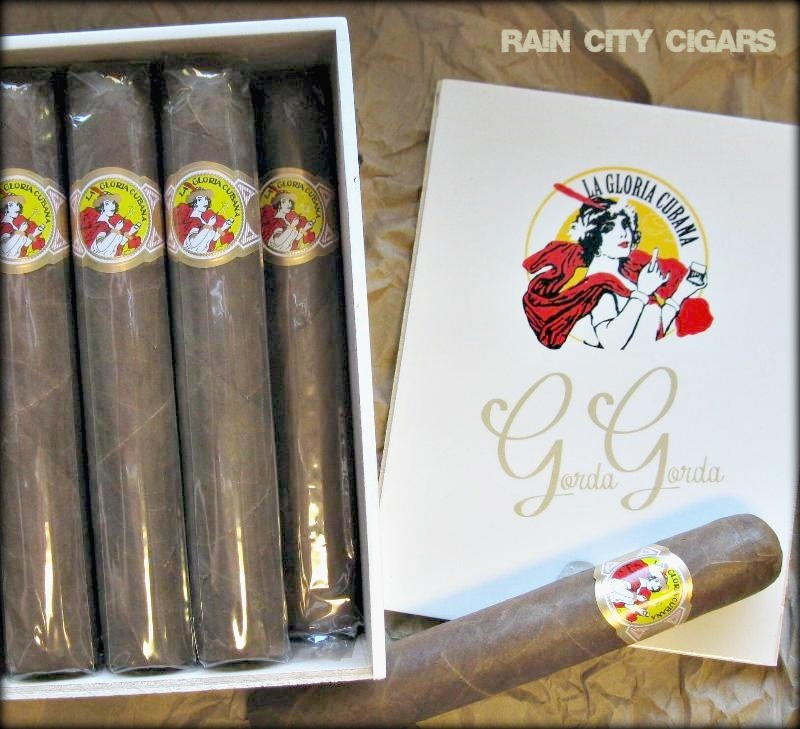 General Cigar recently released a, limited production size in the La Gloria line, the 6.5" x 64 ring Gorda Gorda. Those of you who like big sticks will love the girth of this one! These fat boys come in boxes of ten and Rain City Cigar is the only place to get them! 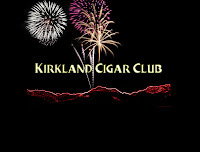 Mr Patrick DeWitt of General Cigar will be here for this event promoting La Gloria Cubana and all General Cigar brands. 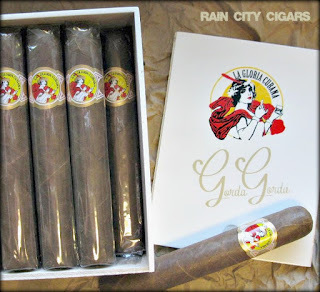 Buy a box of La Gloria Cubana Gorda Gorda, get 3 LGC Serie R #5. Patrick will also have some swag and goodies as prizes! 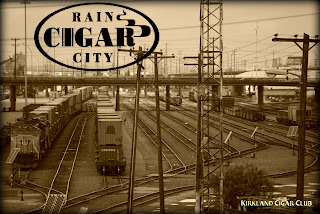 Of course we will have our Rain City Cigar event day discounts in effect on all General Cigar products. Astral, Bances, Bolivar, CAO, Cohiba, Don Rex, Don Tomas, Dunhill, El Rico Habano, Havana Honey, Helix, Hoyo de Monterrey, La Escepcion, La Gloria Cubana, La Traviata, Macanudo, Partagas, Punch, Sancho Panza, Stradivarius, W&D, White Star. Download our new mobile app to your smartphone or mobile device. We will be offering special deals & coupons periodically for our mobile app users only! 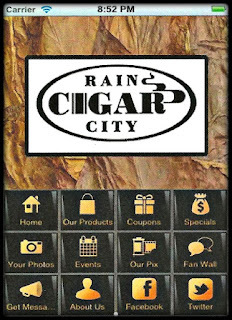 COME IN TO OUR STORE AND SHOW US OUR MOBILE APP ON YOUR PHONE AND WE WILL GIVE YOUR CHOICE OF SELECTED CIGAR GEAR! 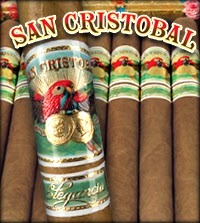 San Cristobal Elegancia - This is actually a line that's been around for a year or so, but is new to Lit. Made by the Garcia family in Nicaragua, the Elegancia is a mild to medium bodied cigar that features a silky Ecuadorian grown Connecticut Shade wrapper. Lots of creamy flavor and complexity without all the strength. Here's a thorough blog review. Torano Exodus 50 Years Salomon - The Exodus 50 Years blend has been a big hit for us and has already made the Cigar Aficionado Top 25 list. This is a new size, one that we rarely see due to the difficulty in rolling it. These were produced in very limited quantities and won't last long. Tatuaje Cojonu 2012 - This is a box pressed version of the popular Cojonu line that comes in either a Sumatra or Habano wrapper. Full bodied and spicy, it has plenty of the pepper and kick we've come to expect from Pete Johnson's cigars. Tatuaje Old Man and the C gift set - The 2012 version of the Old Man and the C features a Culebra and a Lancero in the Tatuaje Black blend. 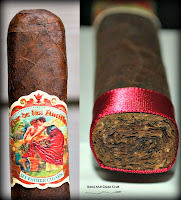 The 2011 version sold out in just a few weeks, so if you'd like to try this unique cigar out, pick them up soon. Here is a link with everything you'd ever want to know about this cigar, courtesy of the good folks at halfwheel. 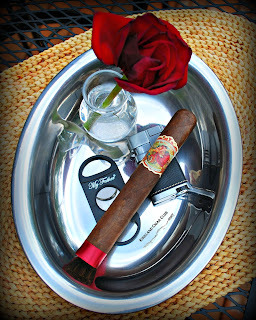 Jaime Garcia Limited Edition 2012 - A very unique smoke, featuring a full bodied blend surrounded by a Connecticut Shade grown wrapper. 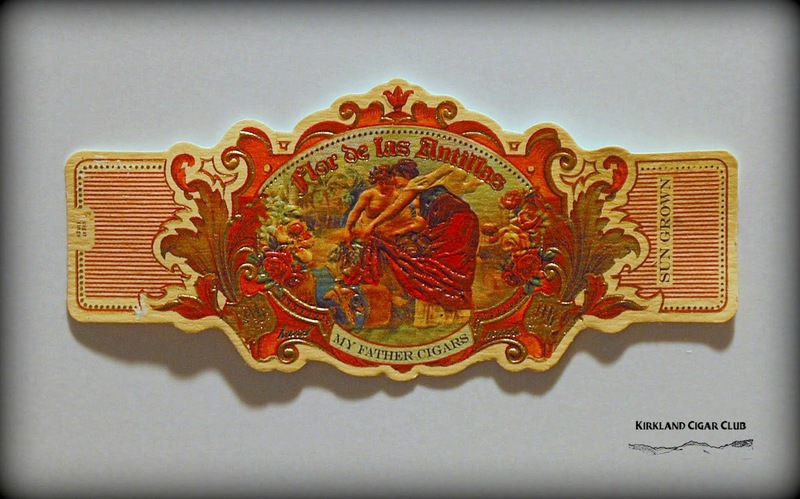 This cigar also features a binder made of the mythical Pelo de Oro leaf. We have two boxes in stock and won't be getting any more in as the limited supply is already sold out. Here is a great video of Jaime and Pepin Garcia talking about Pelo de Oro tobacco. We also have new sizes in all 3 La Aroma de Cuba lines, the original line El Jefe, the Edicion Especial #55, and the Mi Amor El Duque. 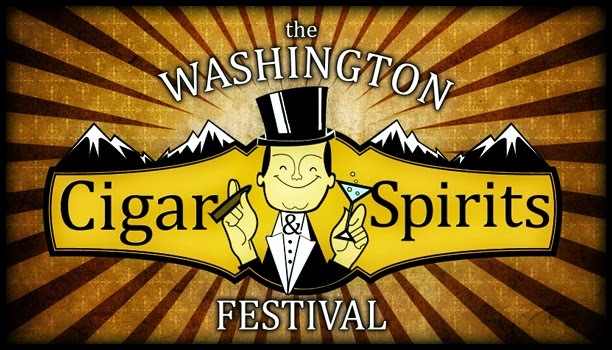 We're only seven weeks away from the Washington Cigar & Spirits Festival, the biggest cigar event in the Northwest! We urge you to get your tickets early, as last year's event sold out and we expect the same this year. 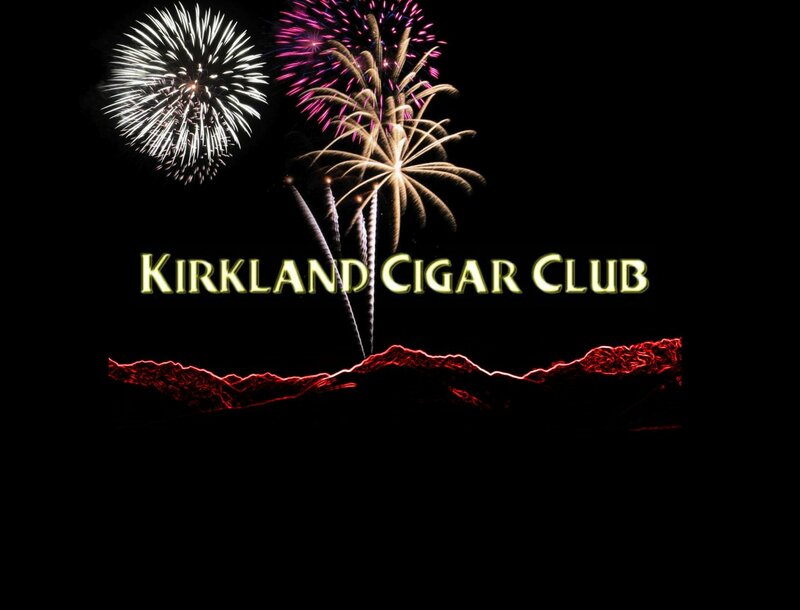 We're doing this year's event bigger and better than last year, with some great special guests and the best prize giveaways we've ever done, including a custom cigar themed oil painting valued at $2500! For more information on this event, click here to visit the WCSF page on the casino website with all of our vendors and details. 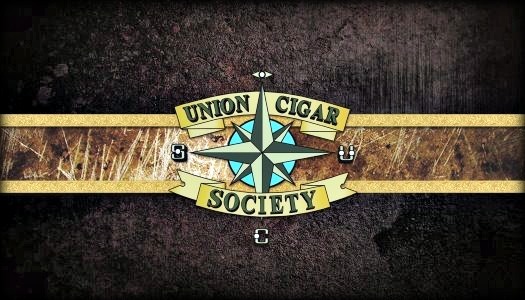 Union Cigar Society is proud to represent My Father Cigars on August 24. 2012; 4 pm-9 pm. We will be representing the entire portfolio of their cigars including My father, Pepin, and the new Flor de las Antillas. Just for our customers we will be releasing the much anticipated La Duena made by the Janny Garcia blended by Pete Johnson of Tatuaje. 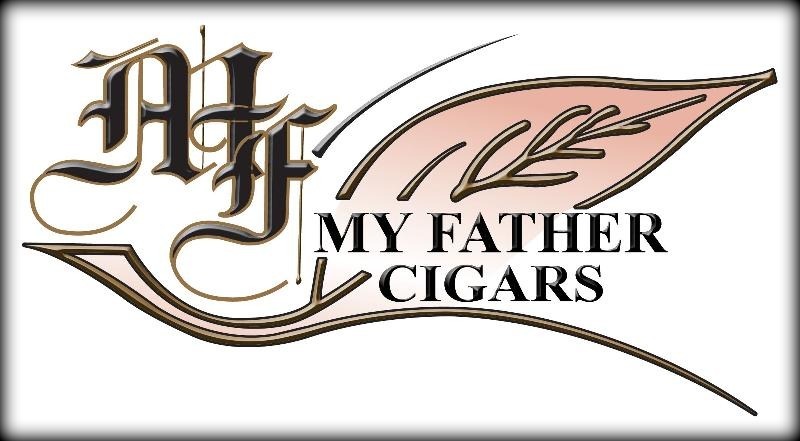 Buy a box of Cigars & get 3 free Limited Edition event cigars that are not in regular production( My Father S), a My Father T-Shirt, and a guillotine cutter. 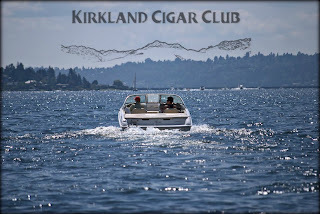 Buy a Box of Cigars & receive 15% Off and a Cigar Tasting on an Electric Boat that evening! As always we will have amazing catering with plenty of food to go around! 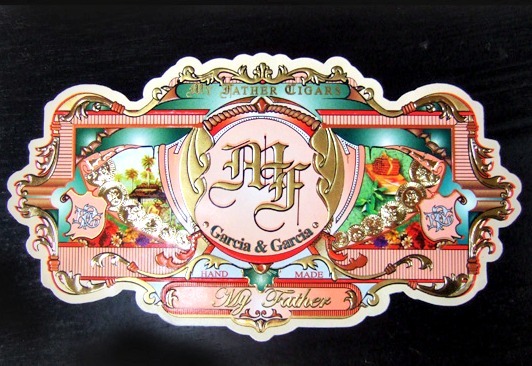 Raffle drawing will take place from My Father Cigars featuring ashtrays,cigars, and a humidor. Join us on Tuesday, August 14 in Lit from 6-9pm as we are joined by Master of Whisky Breck Taylor as we feature the Bulleit's new 95 proof Rye whiskey, along with a great Buy 3 Get 1 Free deal on CAO cigars. Brazilia - This classic CAO blend uses a dark Brazilian wrapper and Nicaraguan fillers for a rich hearty flavor. Get all 4 for only $20! 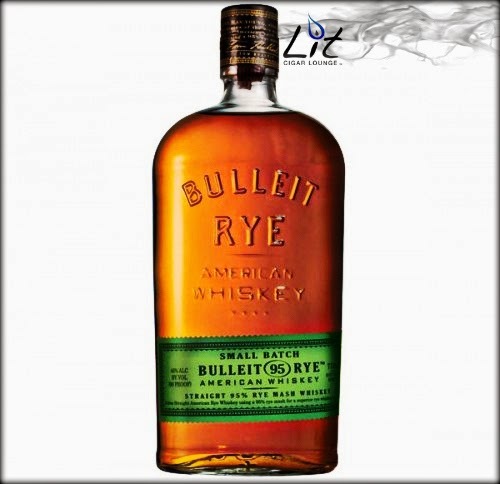 We'll also have prizes to give away along with some great deals on Bulleit! See you there! 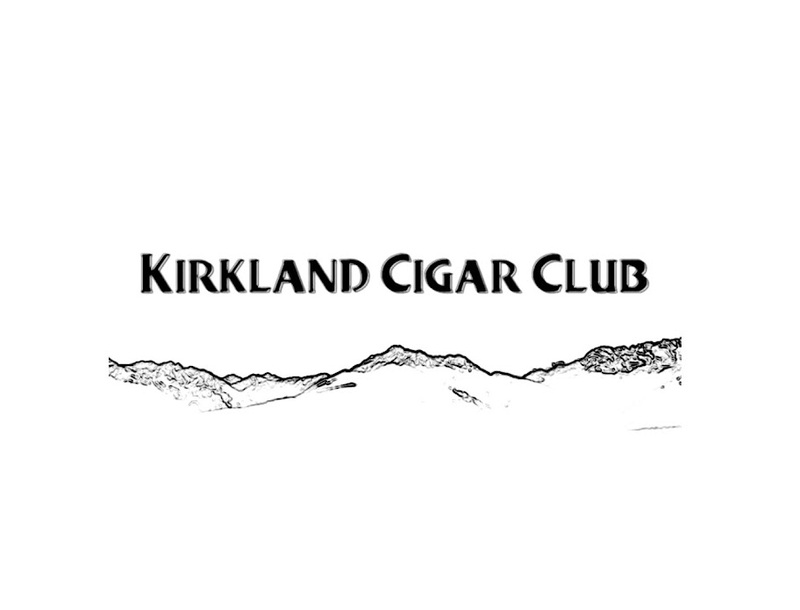 We've added another great vendor to our lineup at the Washington Cigar & Spirits Festival. The folks from Woodinville Whiskey will be on hand to sample you on their Bourbon and Rye whiskeys, made right here in Washington! I also caught up with Michael Gianinni and Leo Peraza from La Gloria Cubana at the IPCPR convention in Orlando last week. Here's a little video I shot of them explaining the Super Roll which we'll be doing at the event, where you'll have the chance to roll your very own La Gloria Cubana cigar! Check it out here. 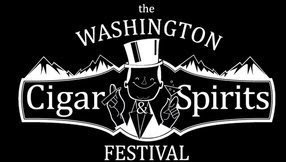 Tickets are now on sale for our biggest event of the year, the Washington Cigar & Spirits festival. We're doing this year's event bigger and better than last year, with some great special guests and the best prize giveaways we've ever done! 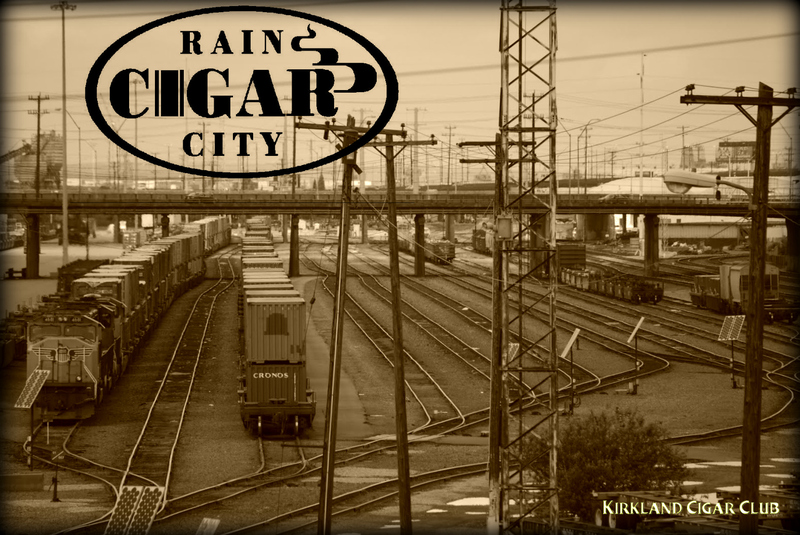 Hot summer weather is finally here, and what better way to enjoy a hot Friday night than with another hot cigar event at Rain City Cigar! "I say we're in this together. That's why Perdomo Cigars has absorbed these ridiculous taxes, reduced prices, and passed the savings on to you, the customer!" Three years after SCHIP and Nick is still "eating" the tax so you don't have too! This event is a good time to come down and show your appreciation of Nick and his fine cigars. Mr. Don Hanes represents Perdomo and he will be here at our store to discuss all things Perdomo. We are not featuring any specific cigar this time so all lines of Perdomo cigars will be on sale. Don's got some great deals lined up for you that get progressively better & better! Buy-four-boxes-get-TWENTY FOUR-sticks+cutter+table lighter+case or Perdomo Girl Canvas! Can't make it on Friday? No worries, we'll run the event discounts on Saturday too! We have a few spaces left for our RSVP only tasting on August 8th in Lit from 6-8pm. 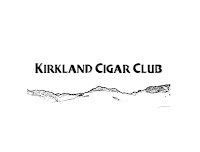 If you'd like to attend this tasting and try the Cohiba Capa Reserva 1980 Lonsdale Grande paired with the Pyrat Cask 1623 Rum for only $35, please reply to this email to RSVP. Once the final seven spots are full, we will be done accepting reservations for this event. The Cohiba Capa Reserva 1980 cigar is an extremely limited edition product that features a 32 year old Cameroon wrapper from the 1980 vintage crop. Pyrat Cask 1623 is a vintage cask aged rum blended from rums aged as long as 40 years for an incredibly smooth and rich flavor. The normal price of these products is $56 combined, so RSVP soon to take part in this great deal. We'll have prizes to give away along with some great deals on Bulleit! See you there!